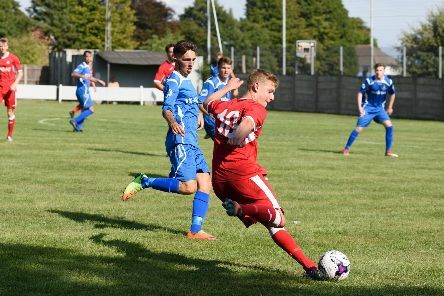 Horndean took the local Wessex League premier division bragging rights following their 2-0 defeat of Baffins Milton Rovers at Five Heads Park. 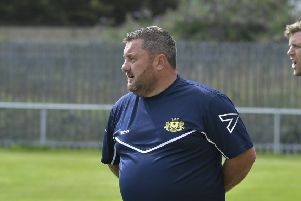 Danny Thompson has returned to Petersfield Town for a third spell in a player/ joint-manager capacity, writes Graeme Moir. 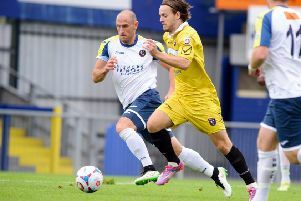 BOGNOR’s FA Trophy dream came to an end as they suffered a 2-1 extra-time loss against Leyton Orient at Nyewood Lane. 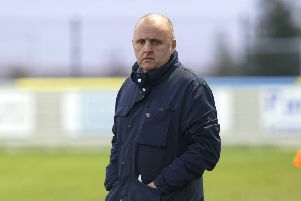 Mick Catlin faces a tough start to life in the Wessex League premier division after taking over as joint-manager alongside Ian Saunders at AFC Portchester. 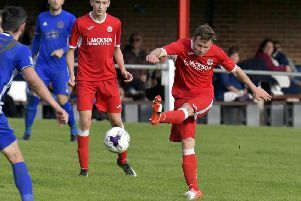 TEN-MAN Fareham Town scored a last-minute winner to defeat Peterfield Town 4-3 at Love Lane. 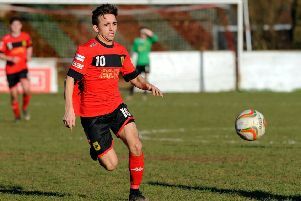 Moneyfields’ superb 15-match unbeaten record in the Southern League east division came to an end. Baffins Milton Rovers are hoping they can officially open their new clubhouse in style. 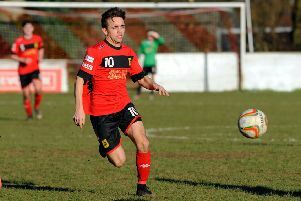 The Halloween clash against Horndean turned into a nightmare for Petersfield Town as they slumped to a 5-1 Wessex League premier division defeat at Love Lane. 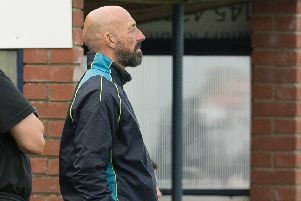 Lee Bradbury is set to give his players on the fringes of the Hawks’ squad an opportunity to impress. 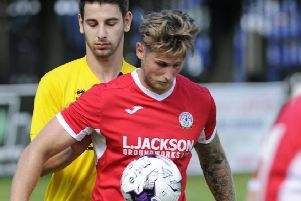 Horndean kept their FA Cup dreams alive with a comfortable 3-0 win against Binfield in their extra-preliminary round replay at Five Heads Park. 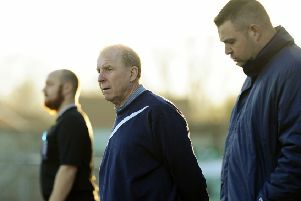 Jim Macey has stepped down as Petersfield Town boss. 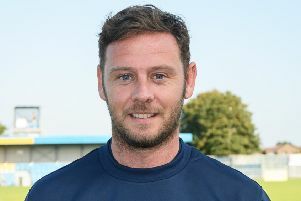 LEE BRADBURY was delighted with the Hawks’ performance as they were crowned Portsmouth Senior Cup champions after a comprehensive victory against Petersfield Town. 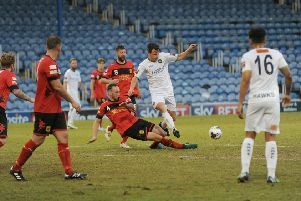 GRAHAM MOIR insists Petersfield can secure victory against the Hawks in the Portsmouth Senior Cup final tonight at Fratton Park (7.30pm). 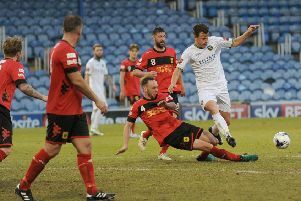 LEE BRADBURY has challenged the Hawks to regain their Portsmouth Senior Cup crown as they meet Petersfield Town in the final at Fratton Park tonight (7.30pm). 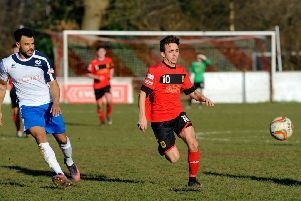 PETERSFIELD TOWN chairman Graeme Moir is hoping the club’s spirit and pride will help to see everyone through the final four games of the season. 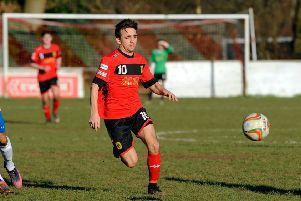 PETERSFIELD TOWN chairman Graeme Moir feels it might be time to resort to alternative methods to help the club get a Southern League win on the board. 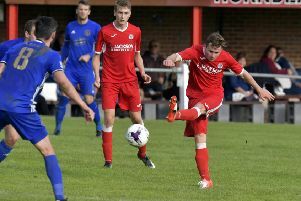 PETERSFIELD TOWN chairman Graeme Moir was left delighted with his side’s midweek victory in the Portsmouth Senior Cup against Moneyfields. 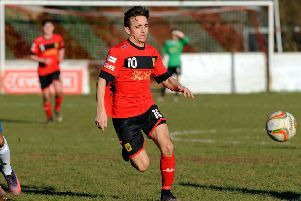 PETERSFIELD produced a performance against the odds to come from behind and beat Moneyfields to reach the Portsmouth Senior Cup Final. 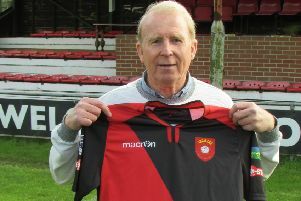 JOHN ROBSON will be in the hotseat as Petersfield Town travel to Kempston Rovers tomorrow. 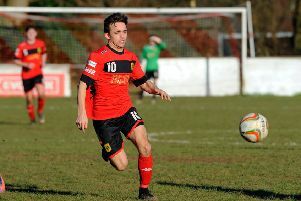 Petersfield Town hope to put the dramas of Saturday’s half-time departure of manager John Robson behind them against Moneyfields tonight.